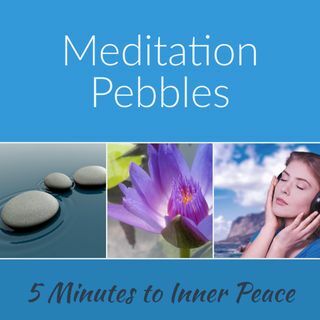 This meditation helps you begin the process of meeting an inner guide and receiving wisdom. I streamed it live with an additional talk that was interrupted by internet issues. Luckily, the audio of the meditation was intact.